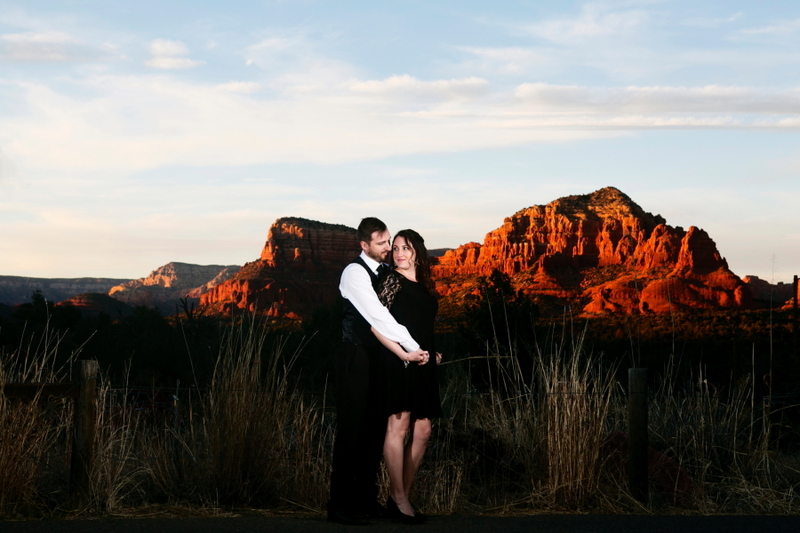 Sedona and our beloved Red Rocks. 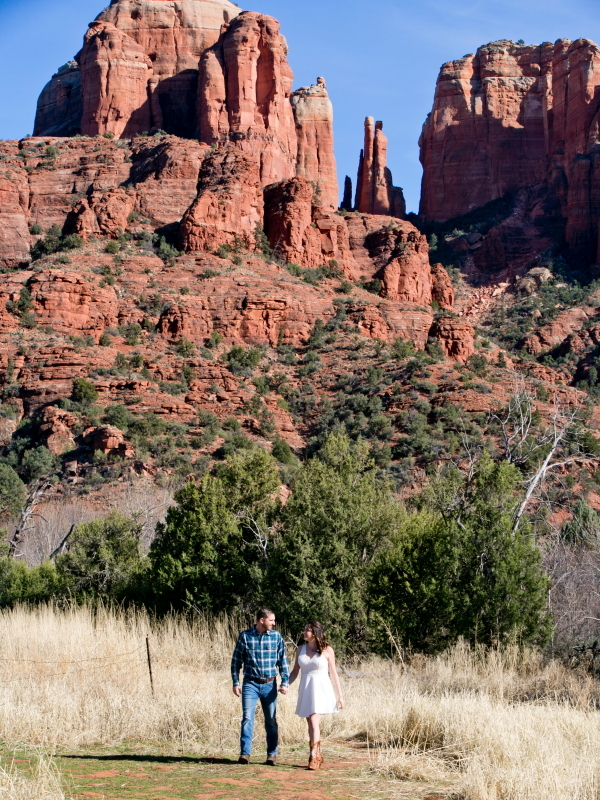 Driving along in the desert and all of a sudden the enormous beasts of red rock seem to emerge out of no where and makes your heart leap. 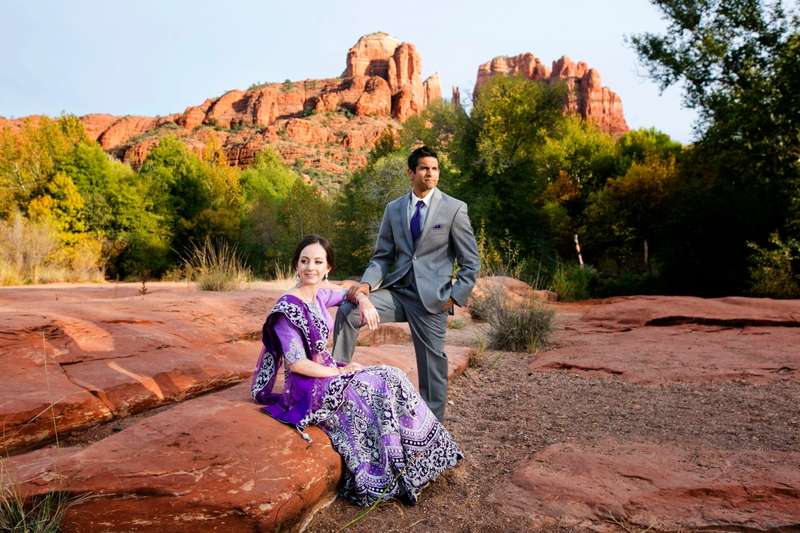 They are mystical and majestic red hues of multi denominational stone formations. 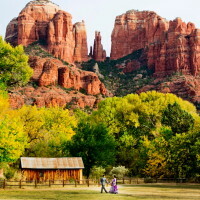 You are instantly surrounded by vivid and mesmerizing scenery and taken to another diminution. 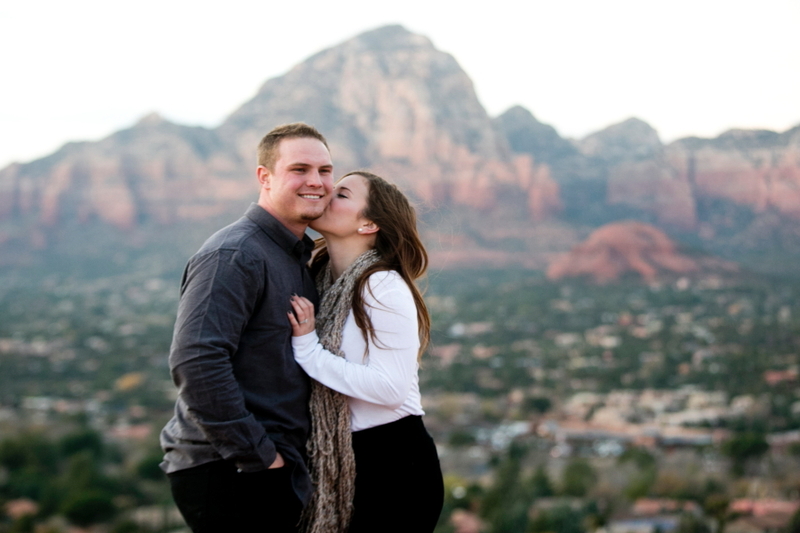 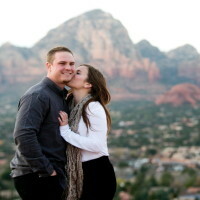 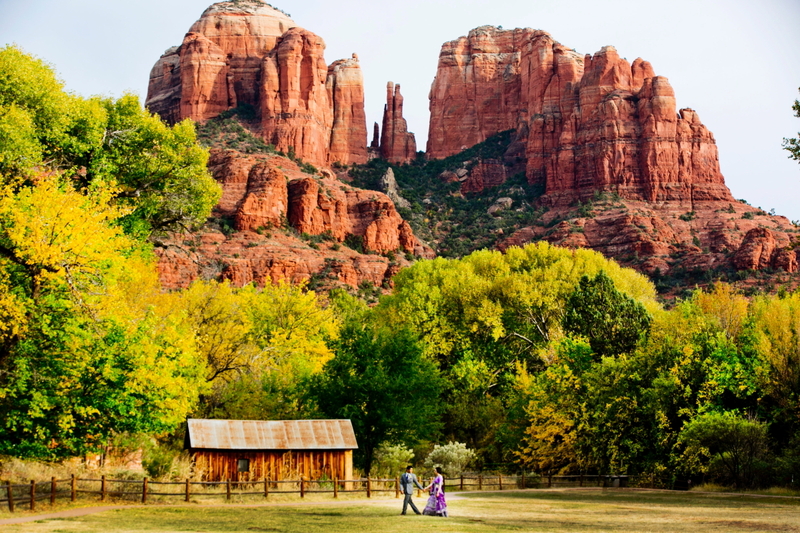 This is Sedona, Arizona and the location you have chosen to say I Do. 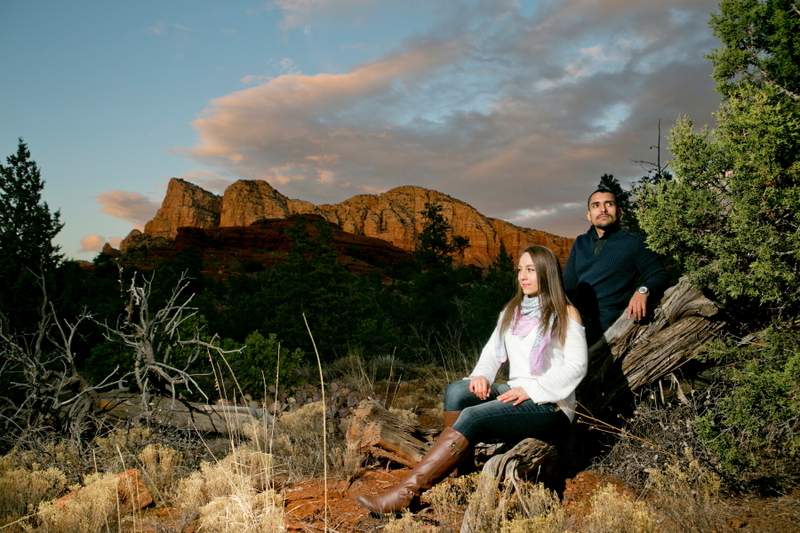 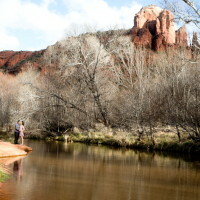 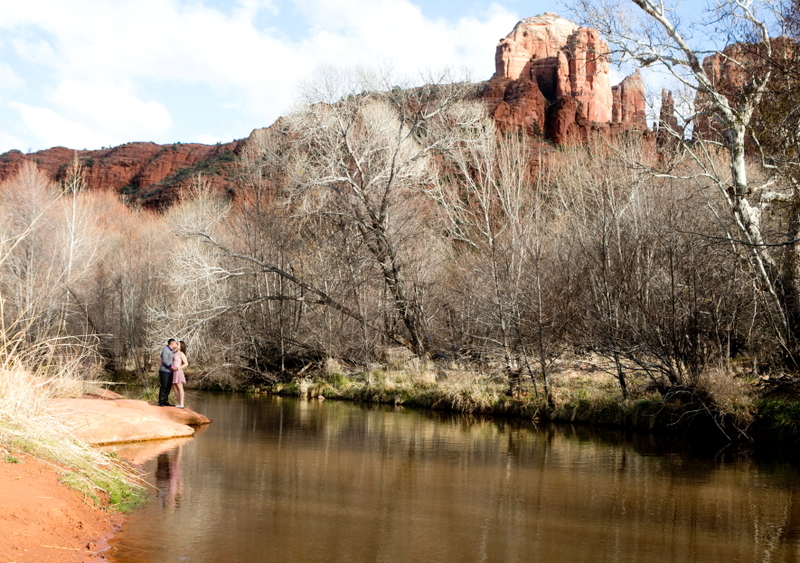 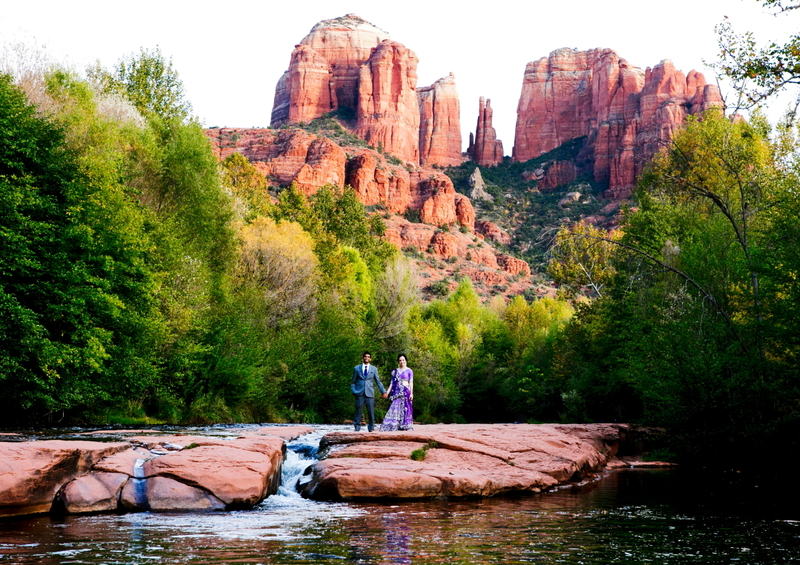 People from near and far travel to experience Sedona and all that it has to offer. 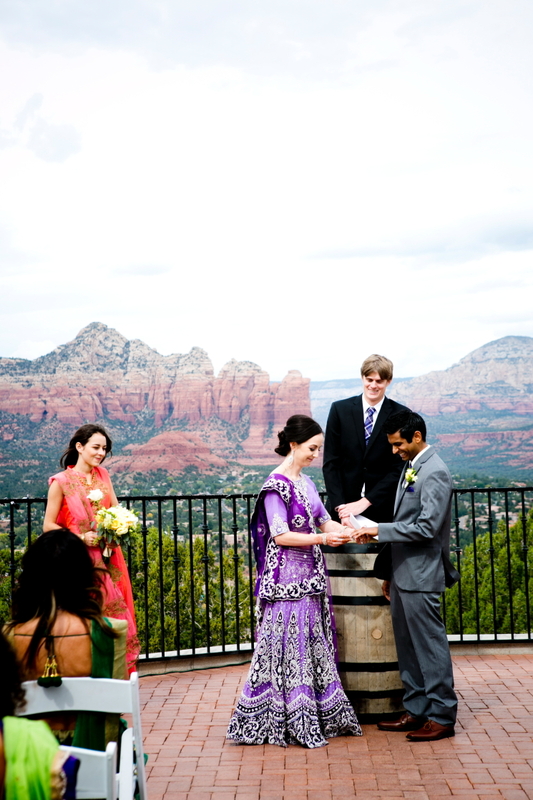 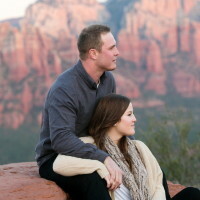 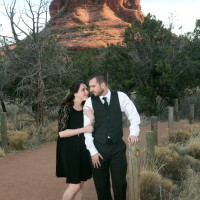 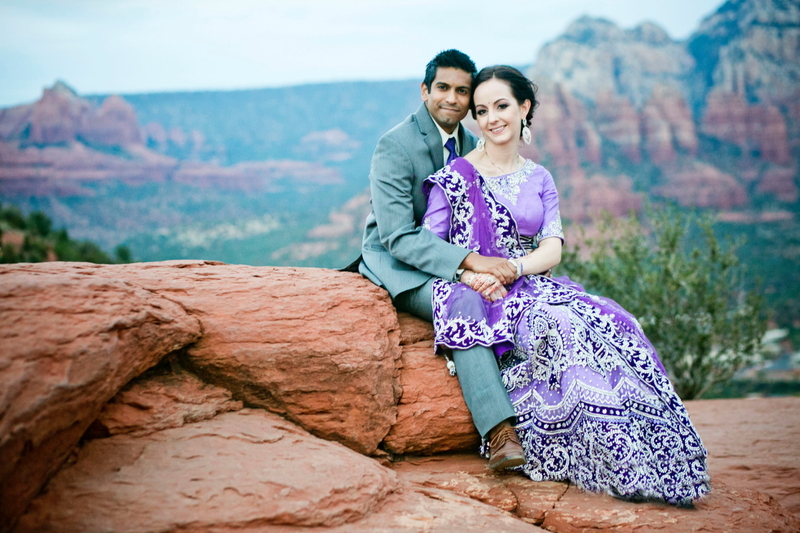 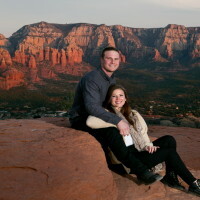 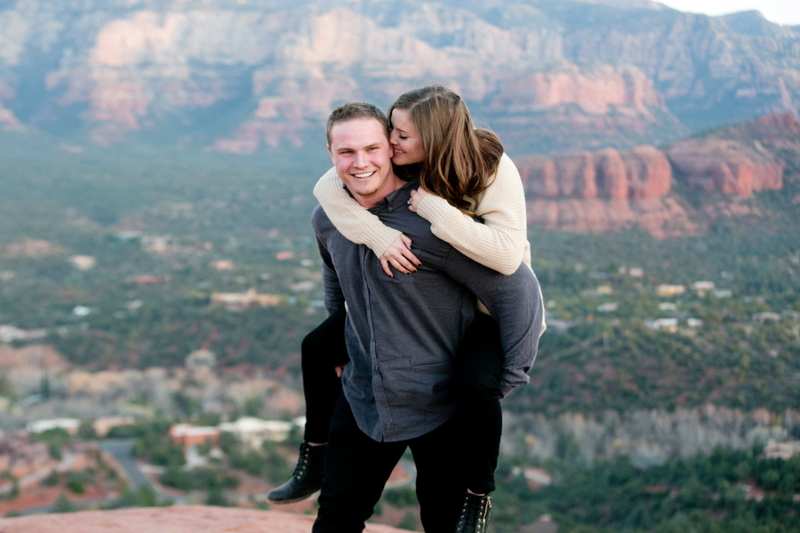 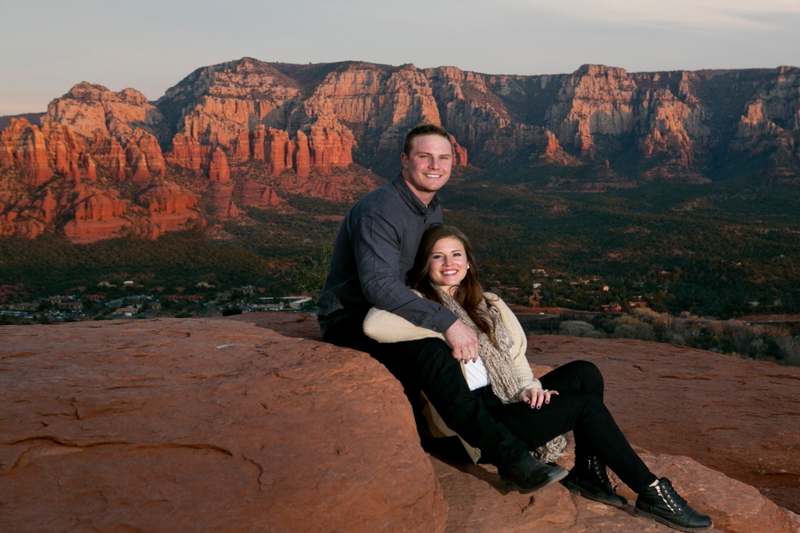 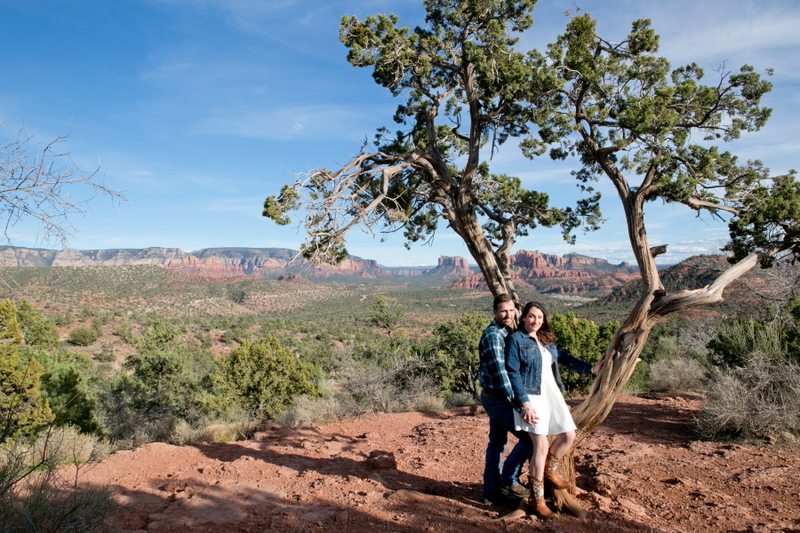 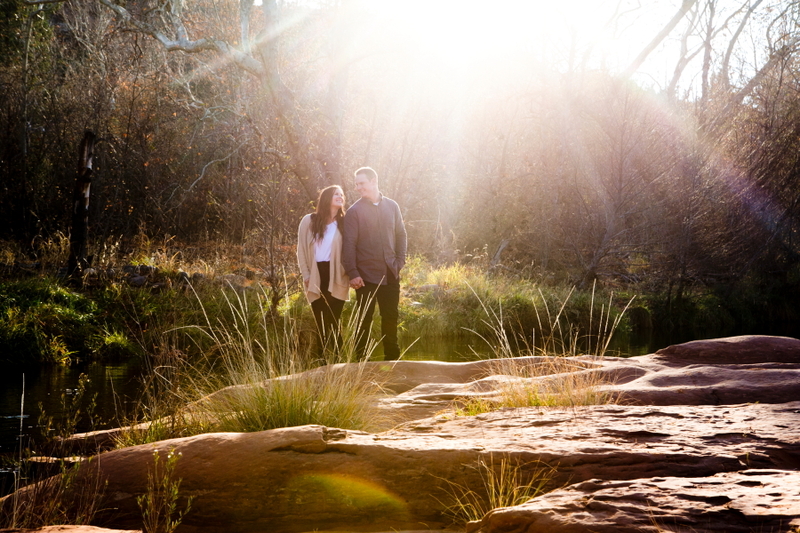 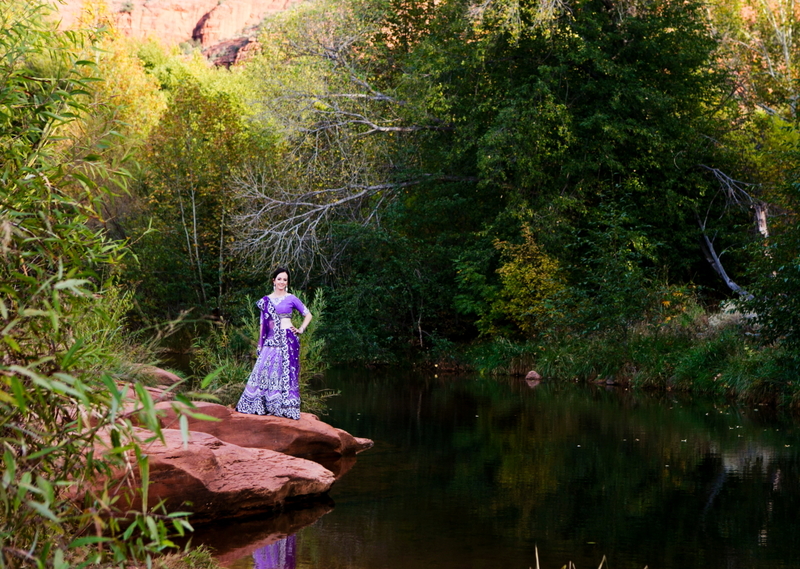 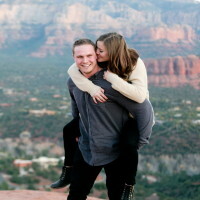 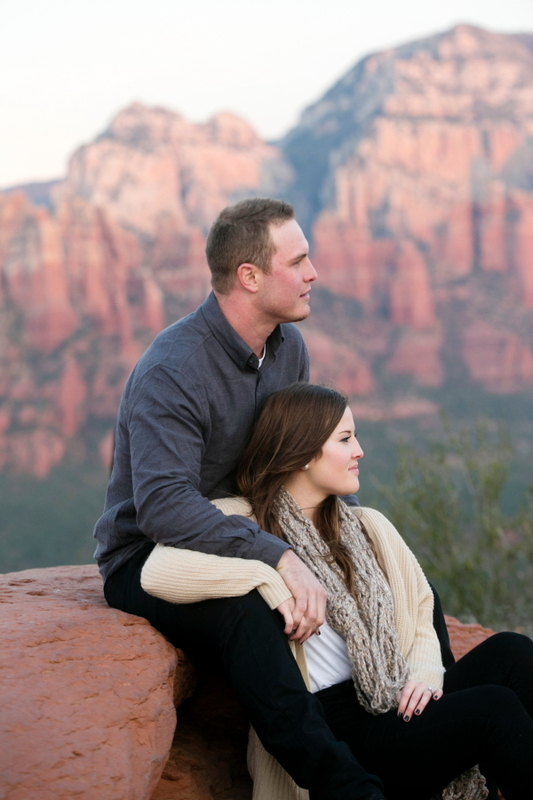 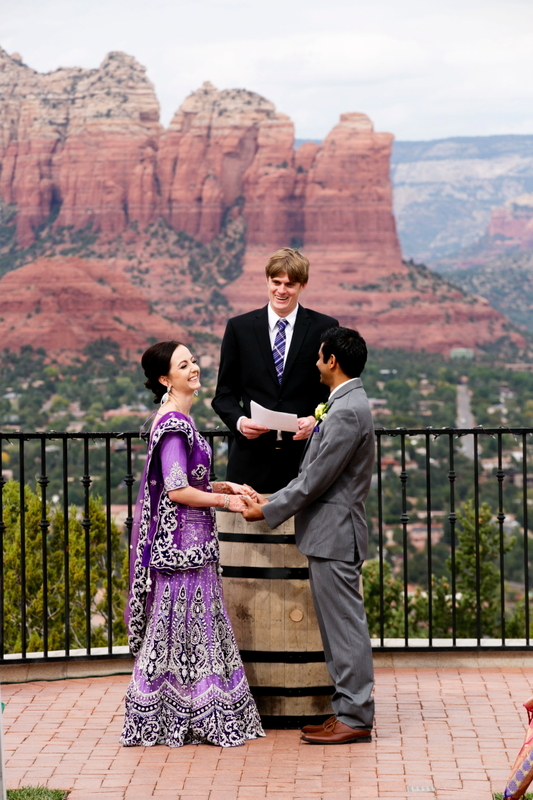 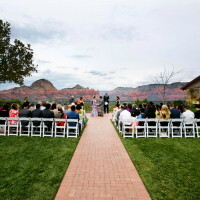 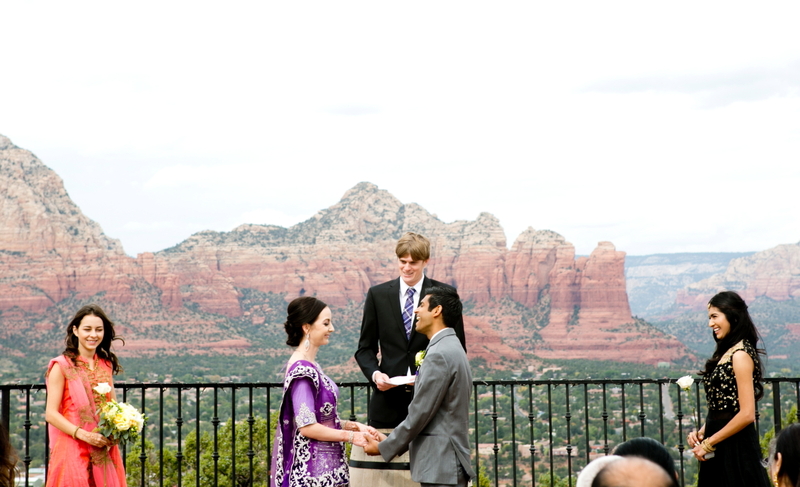 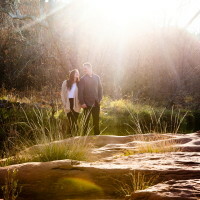 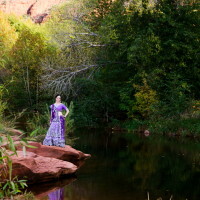 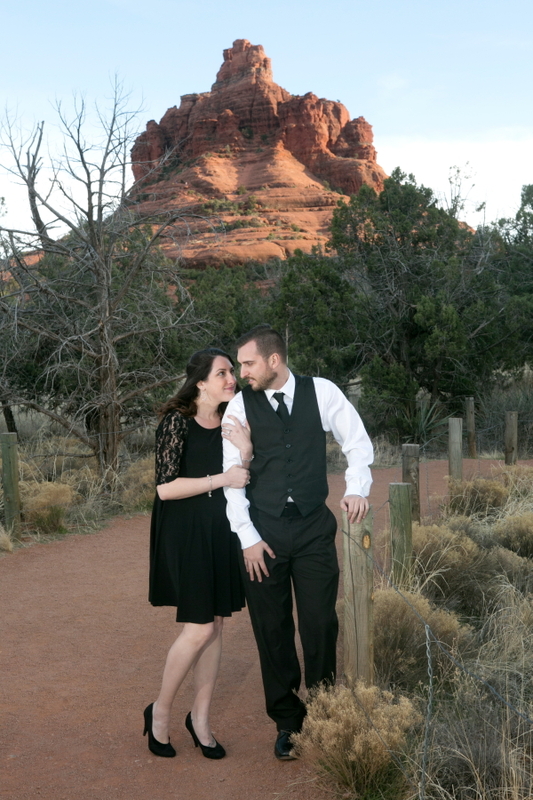 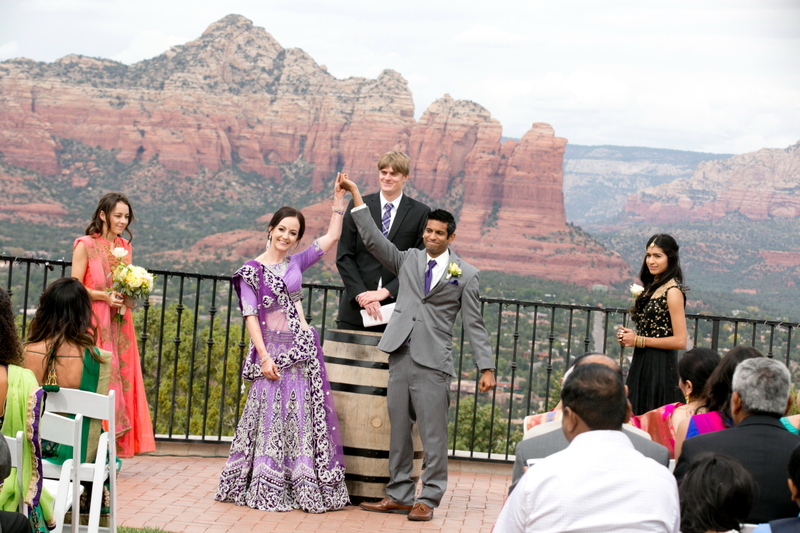 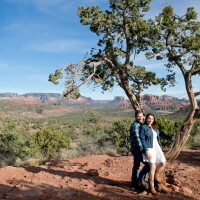 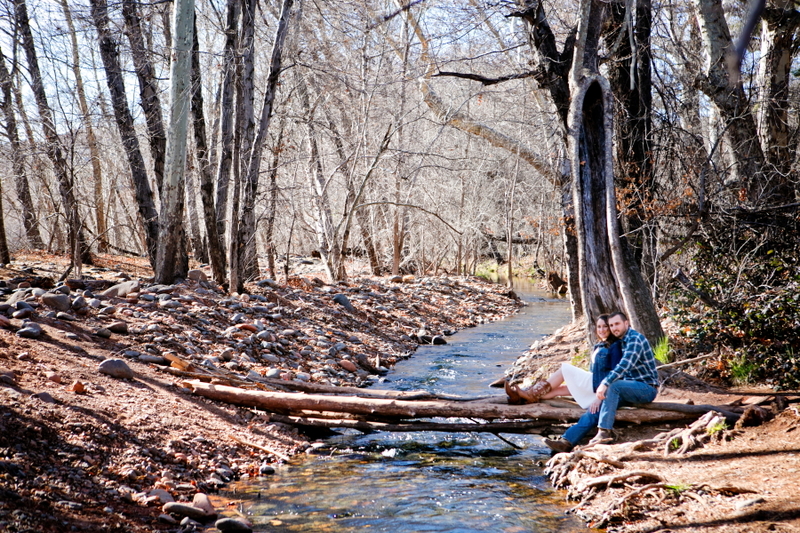 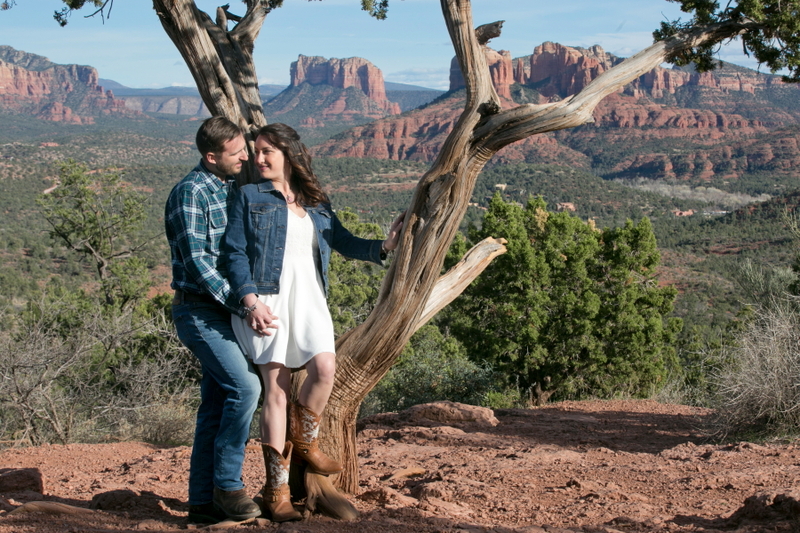 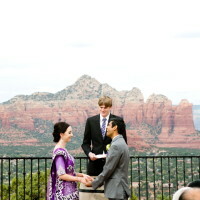 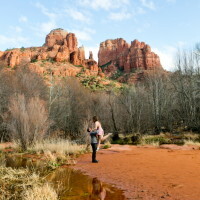 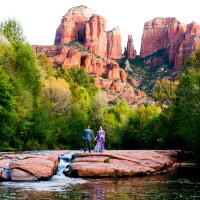 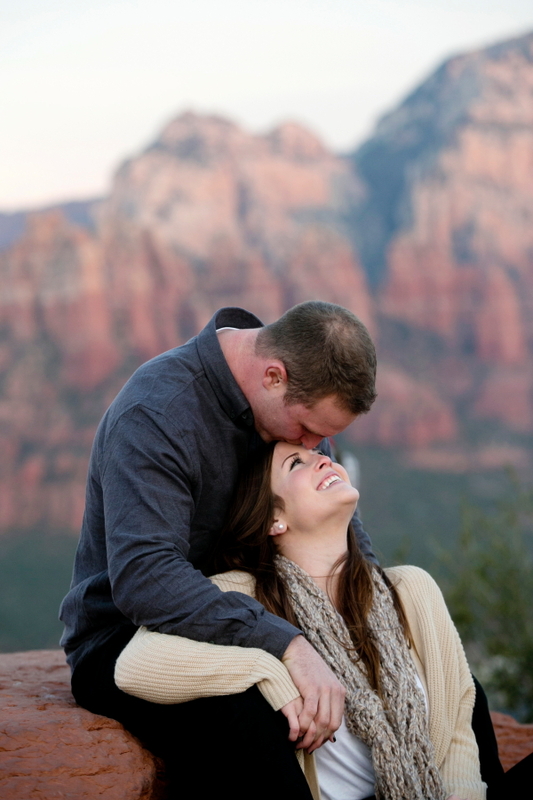 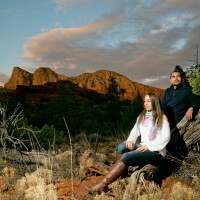 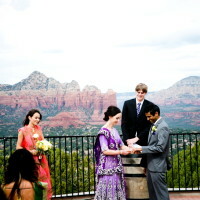 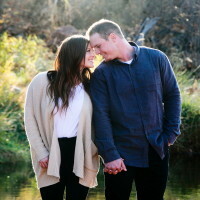 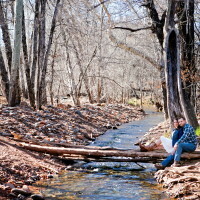 Sedona is on of Something Blue’s favorite Arizona wedding locations and vacation spots. 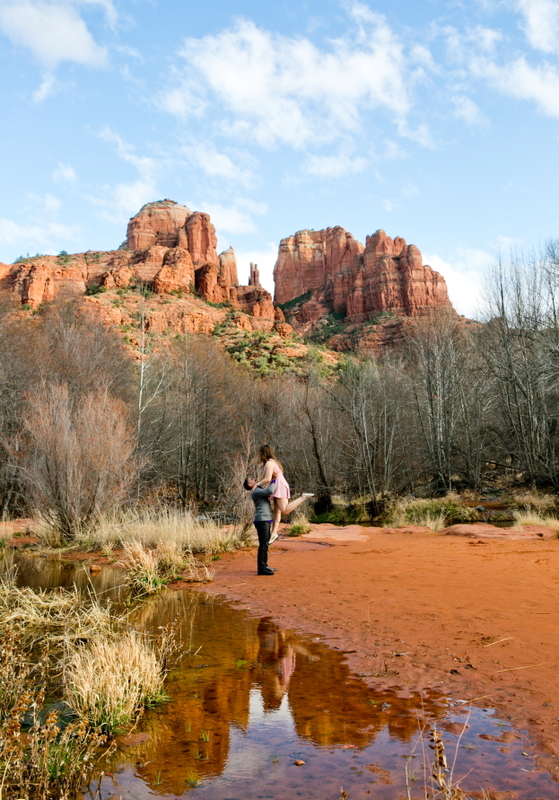 We have hiked high and low and explored the secrets of this magical place. 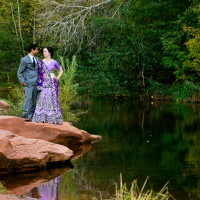 We have found some amazing locations for beautiful portraits and wedding photos. 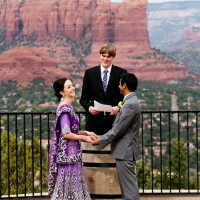 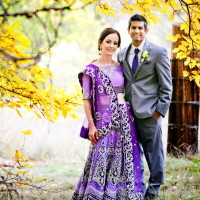 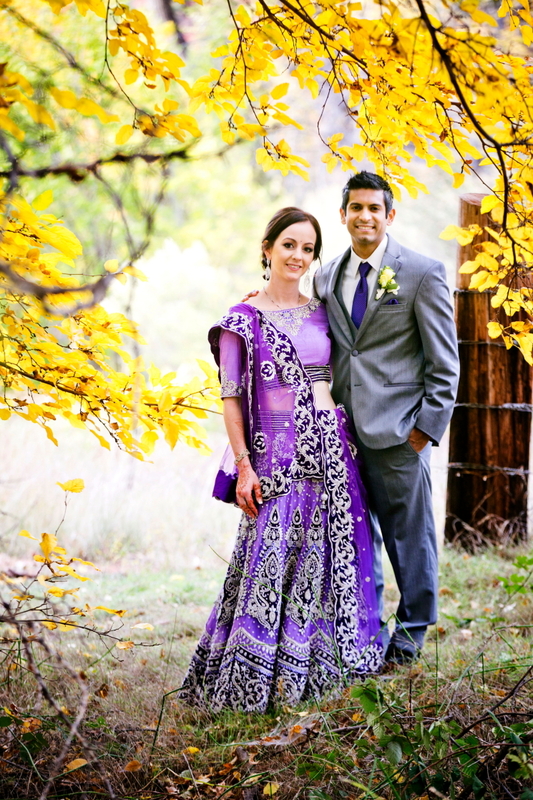 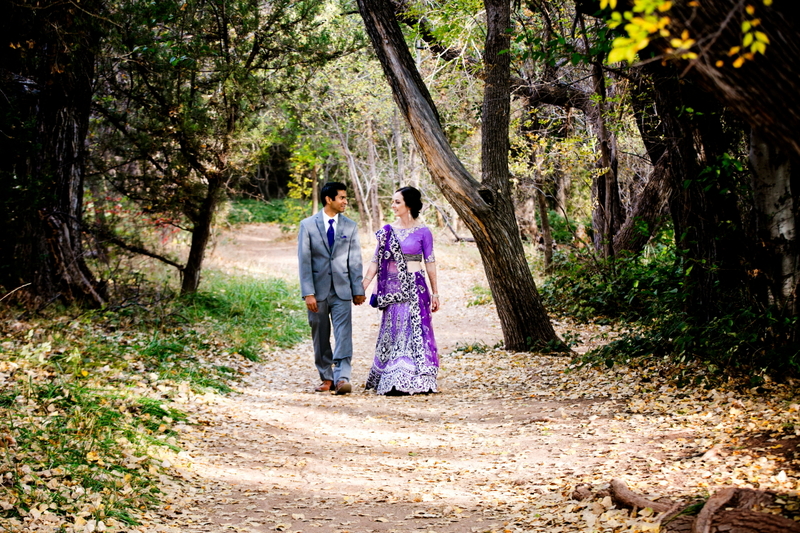 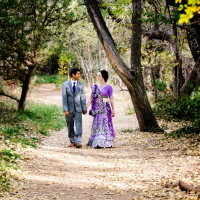 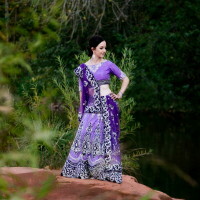 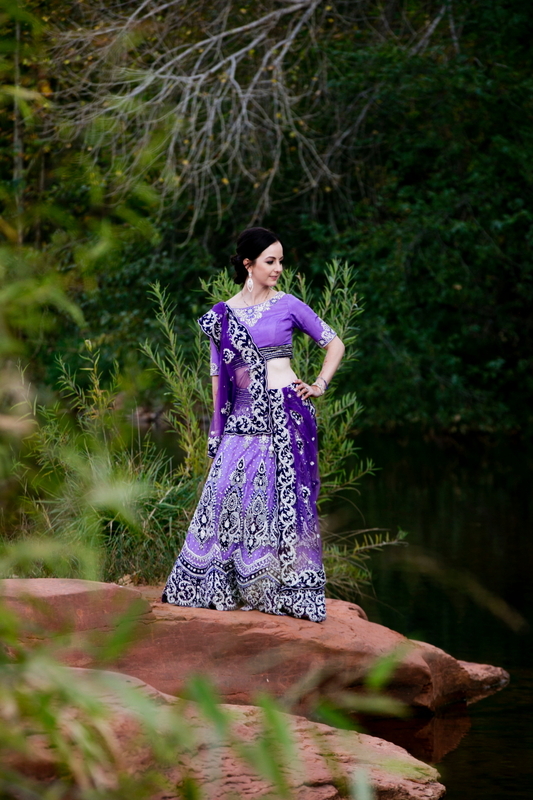 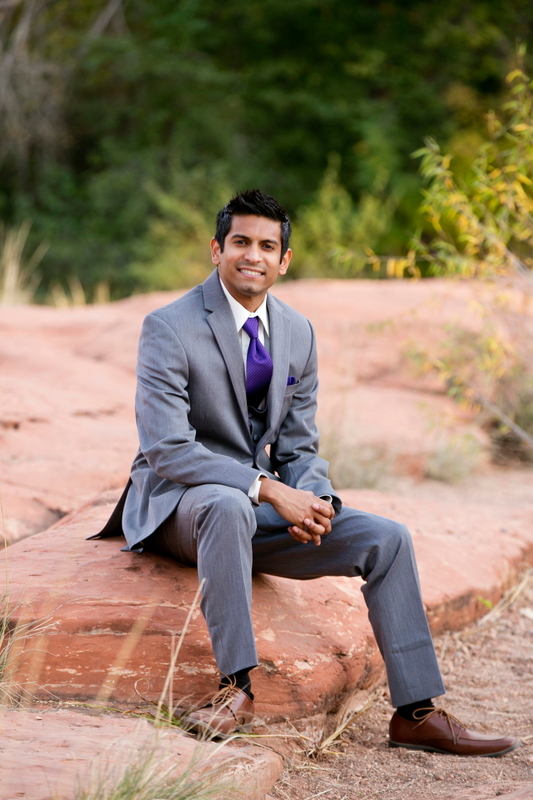 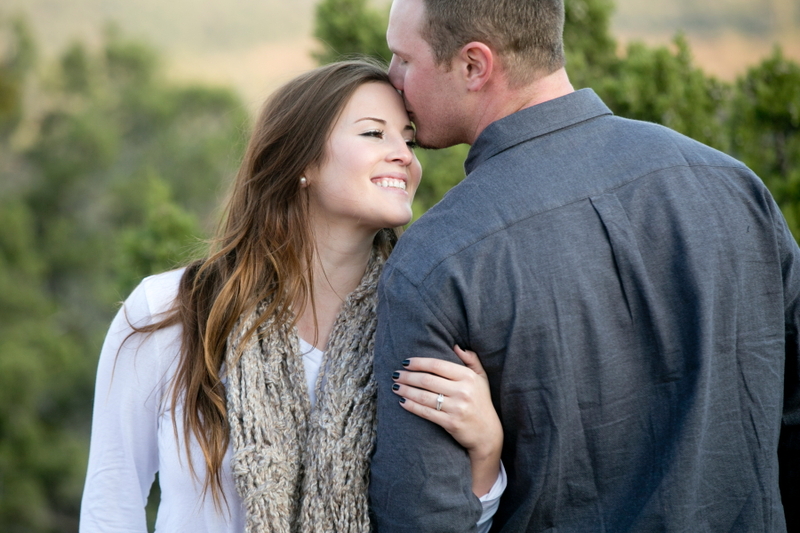 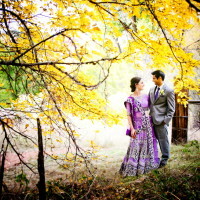 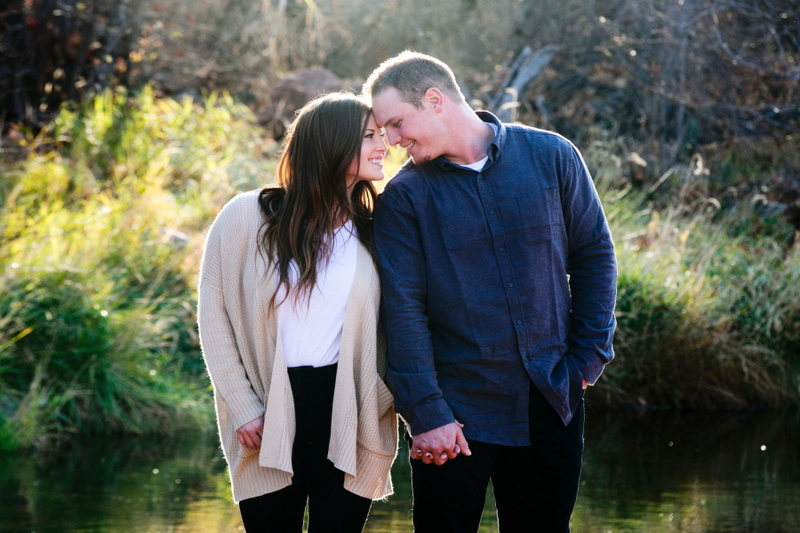 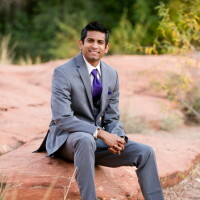 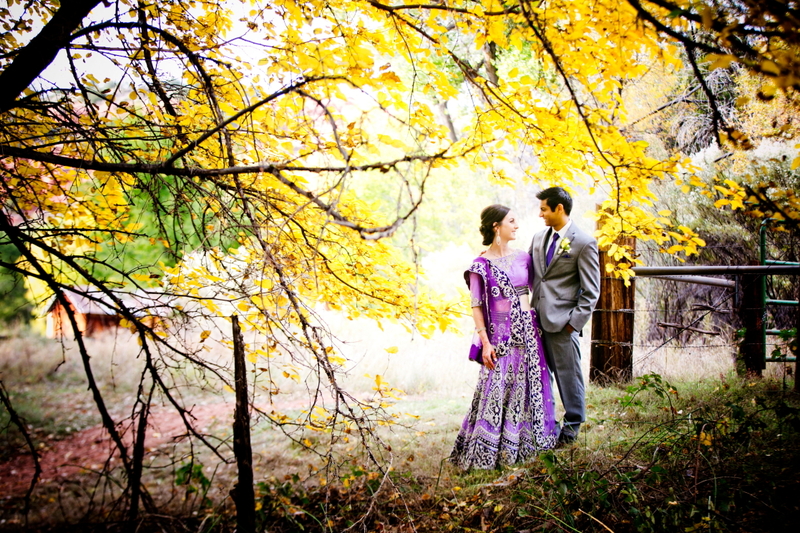 If you have chosen to get married in Sedona, we hope that you will give us a call and chat about your wedding. 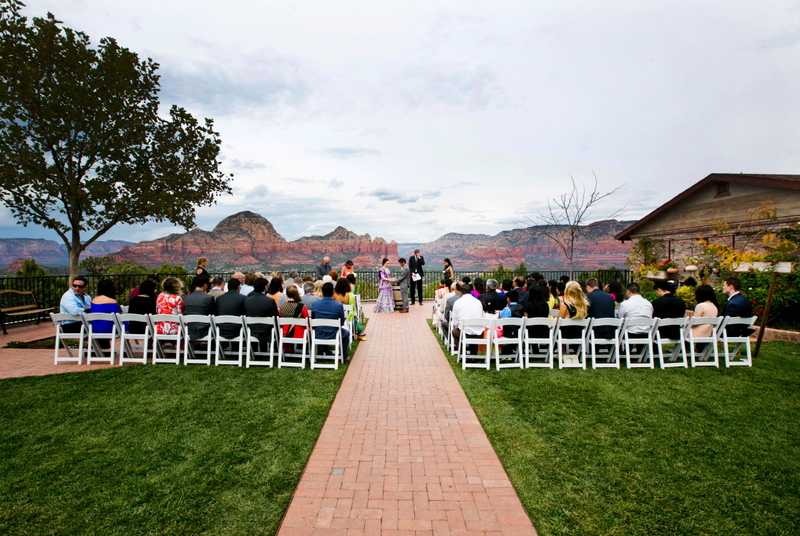 Your wedding day should be everything that your heart desires and more. 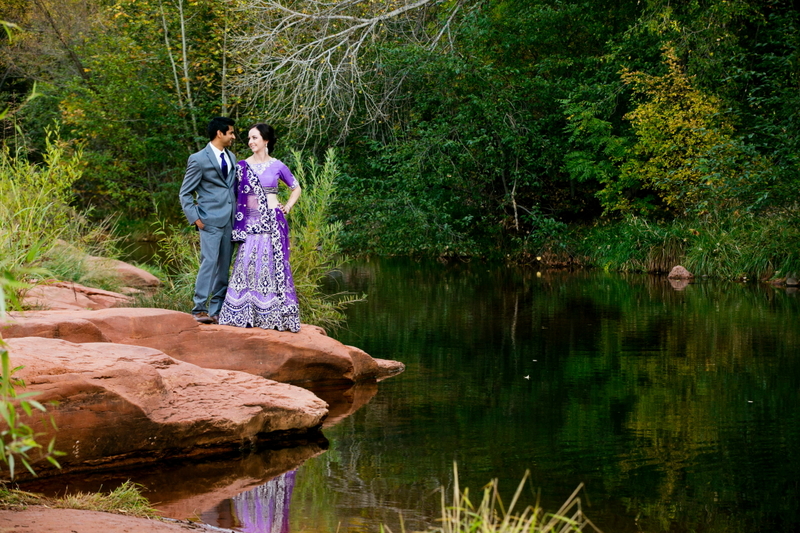 We have a love affair with weddings and strive to make each one it’s own crowning jewel. 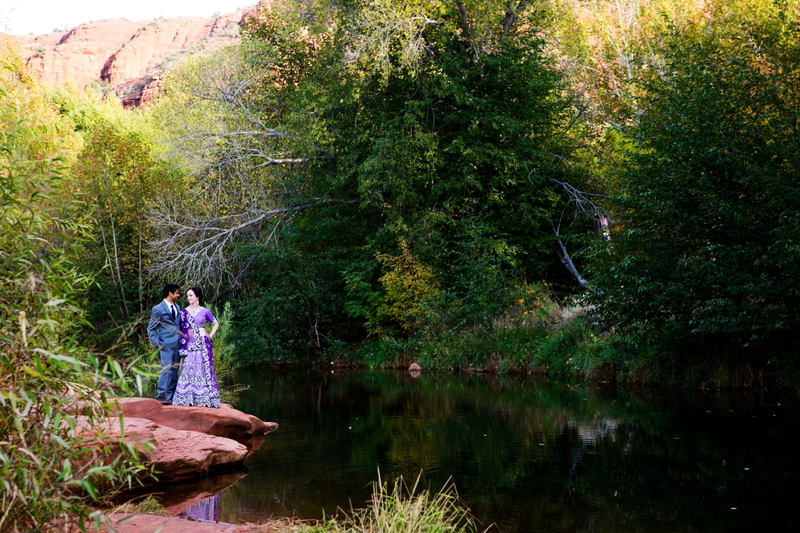 Let us make your wedding day memories a precious gift to your family. 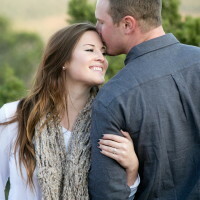 We have over 120 reviews by sweet clients just like you that we would like to share. 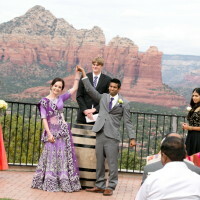 Visit The Knot or Wedding Wire to read what others have to say.